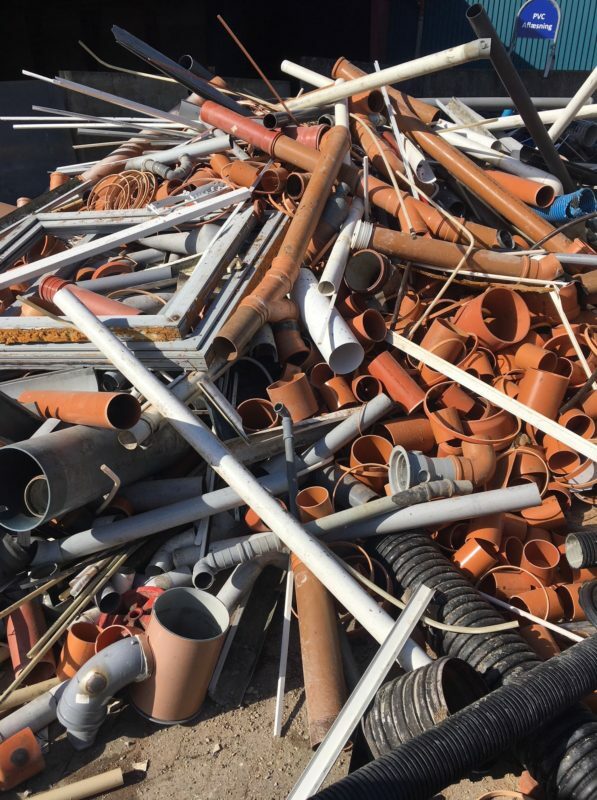 We can recycle your PVC in all its forms, from pipes to credit card. 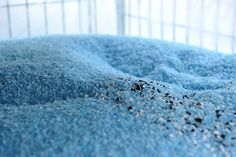 We manage, separate, crush, wash, grind and micronized. 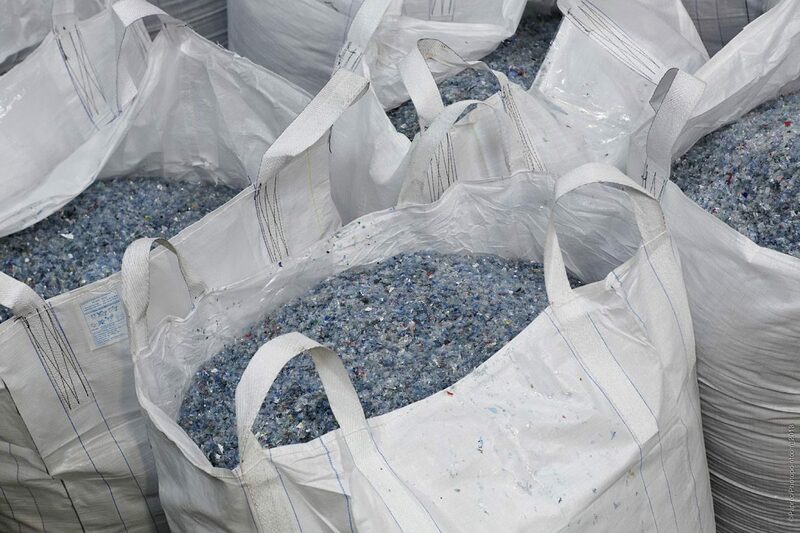 We provide micronized PVC ready to use in big-bags at the right price. Contact us to get a price and be delivered as soon as possible. HOW DO WE RECYCLE ? 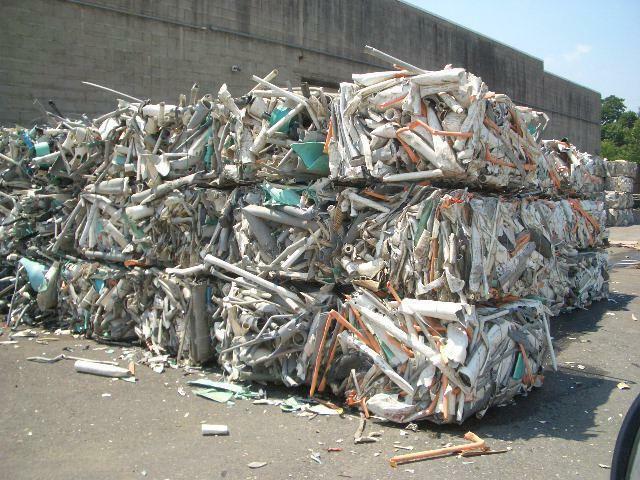 PVC RECYCLING BV has several line of production to manage, separate, crush,wash, grind, micronized all forms of PVC.